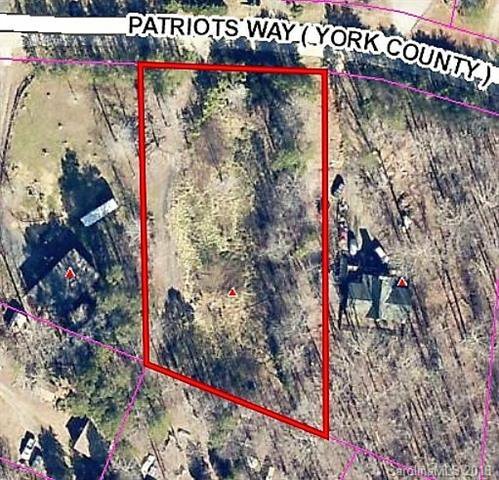 Nice 1.098 Acre Lot approximately 50% wooded & 50% open area-Restrictions allow for manufactured, modular, or stick built homes-Existing Well & Septic Tank on Site (Well & Septic System Sold "as-is"-Seller does not know if either are functional). Located near Kings Mountain State park & NC State Line-Located just minutes from I-85. Copy of Septic Permit in associated documents.